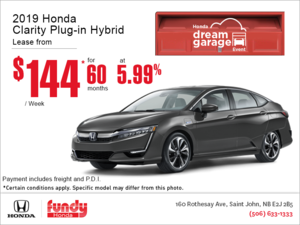 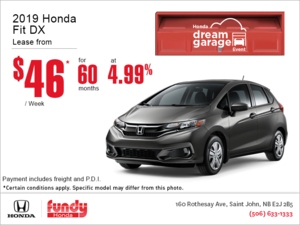 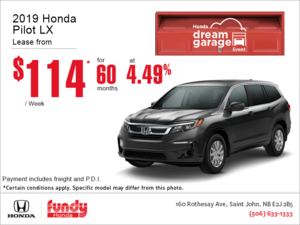 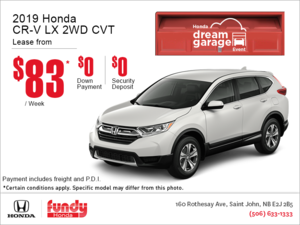 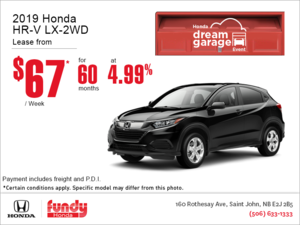 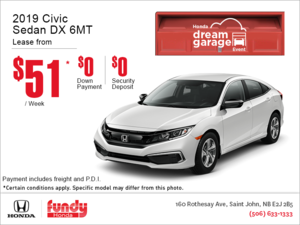 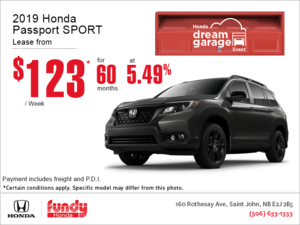 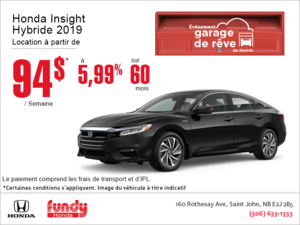 Home > Special Offers > Sales > The Honda Monthly Event! 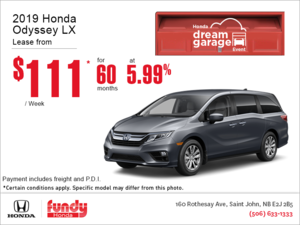 It's the monthly Honda event! 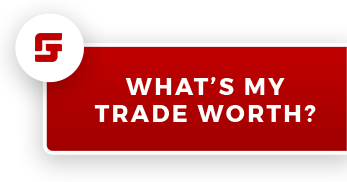 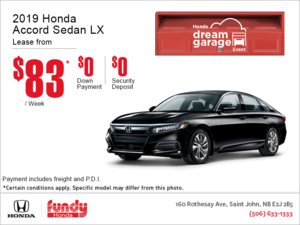 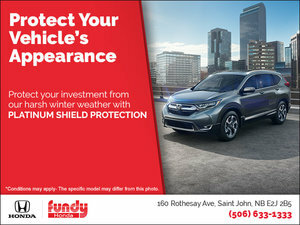 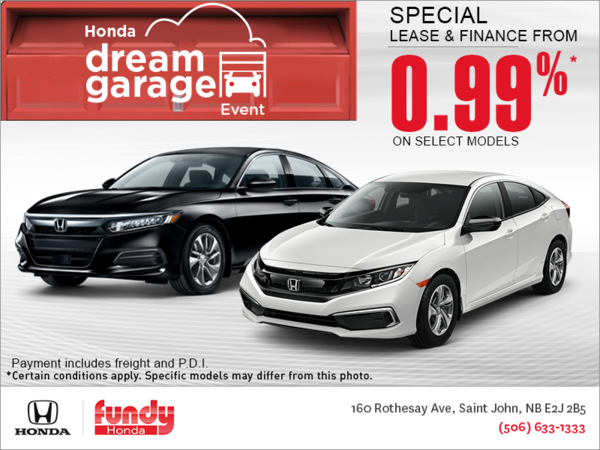 Lease or finance a new Honda from 0.99% on select models!